The Conscience and Military Tax Campaign (CMTC) will make Grants from Redirected War Taxes. 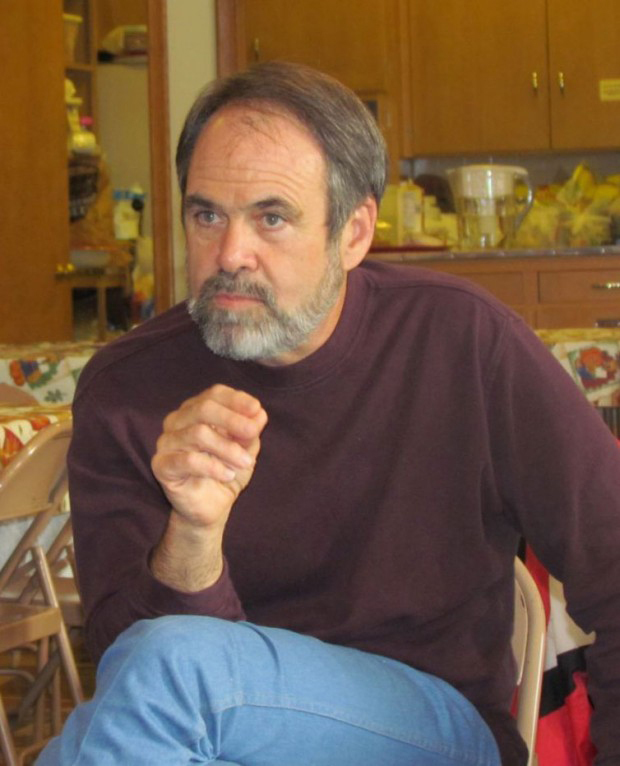 On Saturday May 4th, Bill Ramsey of the Conscience and Military Tax Campaign (CMTC) fund and other alternative funds from around the country, will present checks from redirected war taxes to worthy organizations providing services to the underserved. This presentation begins at 10am at the Federal Building in Downtown Asheville and continues with a picket walk against the theft from the poor to the Phil Mechanics Building in the River Arts District at 109 Roberts St. The CMTC Escrow Account, that provides funding for these grants, was initially administered by a group on Long Island, NY. In the late 1980's it moved to Seattle then finally in 2011 to St. Louis, where it is currently administered by members of the St. Louis Covenant Community of War Tax Resisters and their associates. NWTRCC grew out of a National Action Conference in September 1982 called by the War Resisters League and the Center on Law and Pacifism. Today NWTRCC is supported by more than 45 national and local affiliate organizations along with a nationwide network of individual counselors and activists. These gatherings are rotated to different parts of the country, thus making it possible for more local groups and individuals to be involved in the national war tax resistance network. Asheville Area War Tax Resisters, a NWTRCC affiliate, the Courtyard Gallery and the New South Network are hosting the event. David Swanson will present the keynote address on Friday May 3rd, 8pm at the Flood Fine Arts Center, in the River Arts District, 109 Roberts St. His presentation titled, "Lessons from an Overlooked Anti-War Movement" will center around thoughts from his various publications including War is a Lie. 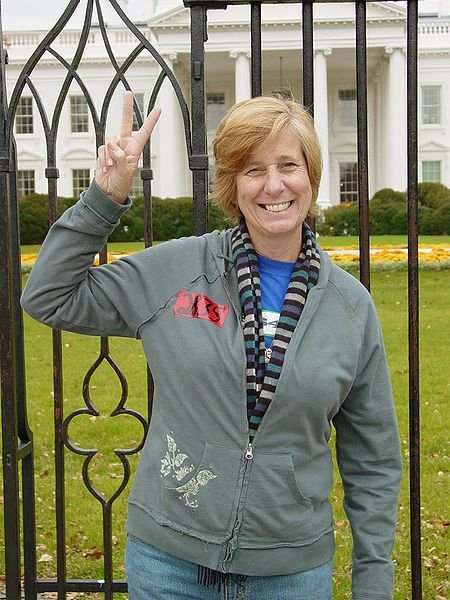 Cindy Sheehan's keynote address on Saturday May 4th, 8pm at the Flood Fine Arts Center, will detail examples of why War Tax Resistance IS Courage using material from her popular podcast titled Cindy Sheehan's Soapbox. How to go about refusing to pay taxes for war will be part of the program allowing for the audience to begin to think about alternative methods for resisting taxes going to the military. Earlier on Saturday May 4th, Bill Ramsey of the Conscience and Military Tax Campaign (CMTC) fund and other alternative funds from around the country, will present checks from redirected war taxes to worthy organizations providing services to the underserved. This presentation begins at 10am at the Federal Building in Downtown Asheville and continues with a picket walk against the theft from the poor to the Phil Mechanics Building in the River Arts District at 109 Roberts St.
"What you Don't Spend You don't Have to Earn--A Simple Life." Presented by redmoonsong a war tax resister since 1968. The War Crimes Times “News A Press That's Free Would Print”. publication of Veterans for Peace. "Reservations and Resistance: a conversation on what holds us back and what moves us forward as war opponents and war tax resisters." Presented by the National War Tax Resistance Coordinating Committee. The basics of how to refuse to pay for war. A panel presentation follows the workshop from 4pm to 5pm in the Flood Gallery of the Phil Mechanics Building. Discussion with activist members of the Firestorm Workers Collective, Beloved Community Center, Earth First!, Migrant and Immigrant Rights Organizations, Blove from the Peace Garden, and others about how militarism impacts their goals and objectives. Q&A and How do we build Alliances Across Movements? On Sunday, May 5th, the conference concludes with a NWTRCC business meeting from 9am-12N where the public is invited to attend. The cost for all events is $15.00. The public is invited to attend any of the programs and workshops without registration by making a donation. The National War Tax Resistance Coordinating Committee (NWTRCC) is a coalition of groups from across the U.S., that has been providing information and support to people involved in or considering some form of war tax resistance (WTR) for the past 31 years. Their website is http://www.nwtrcc.org If you are tired of praying for peace but paying for war, plan to attend this informative and engaging conference May 3rd to 5th. NWTRCC grew out of a National Action Conference in September 1982 called by the War Resisters League and the Center on Law and Pacifism. Today NWTRCC is supported by more than 45 national and local affiliate organizations along with a nationwide network of individual counselors and activists. NWTRCC has a small office in Brooklyn, NY and much of the work is done by volunteers. National Coordinating Committee meetings are held twice a year to discuss the needs of the movement, and to provide information about alternative war resistance methods to regional public audiences.The meetings are rotated to different parts of the country, thus making it possible for more local groups and individuals to be involved in the national war tax resistance network. Asheville Area War Tax Resisters, a NWTRCC affiliate, the Courtyard Gallery and the New South Network are hosting the event. "What you Don't Spend You don't Have to Earn--A Simple Life." Presented by redmoonsong a war tax resister since 1968. The War Crimes Times “News A Press That's Free Would Print”. Presented by Kim Carlyle - Editor of the War Crimes Times, a quarterly print publication of Veterans for Peace. and War Tax Resistance 101 Presented by the National War Tax Resistance Coordinating Committee. The basics of how to refuse to pay for war. Two final workshops follow from 5:15pm to 6:15pm: Alliance Building Q&A and How do we build Alliances Across Movements? On Sunday, May 5th, the conference concludes with a NWTRCC business meeting from 9am-12N where the public is invited to attend. To register for the entire conference, go to HYPERLINK "http://www.nwtrcc.org/gatheringMay2013.php" http://www.nwtrcc.org/gatheringMay2013.php The cost for all events is $15.00. The public is invited to attend any of the programs and workshops without registration by making a donation.